Only for Windows-8 Developer Preview not for Windows-8 Consumer Preview and other Win 8 or 8.1 versions! Windows-8 - FAQ-6: Help in Windows 8 is missing the old Start menu, how can i activate it? How to enable the original start menu in windows 8? How to get the normal start menu in windows 8? Windows 8 old start menu cant find RPEnabled? windows 8 missing start menu? Windows 8.1 how to open normal start? how do yo get a normal start menu in windows 8? How to sactivate the start button on window 8? Windows 8 change start menu to old one? How to get a Windows 7 start menu in Windows 8? Windows 8 regkey normal start? windows 8 bring back old start menu behavior RPEnabled? How to activate windows 8 consumer preview 32 bit from command prompt? how to get previous start menu in windows 8? Get Windows 7 Classic Start Menu In Windows 8? Start button windows 8 in registry change from 1 to 0? How To Get Windows 7 Classic Start Menu In Windows 8? How can i change windows 8 start menu to normal menu? how do get back to main screen windows 8? How to chnage the windows 8 start menu to the old one? How do I find help and support menu on windows 8? windows 8 normal start button? Mail program missing in the start menu in windows 8? 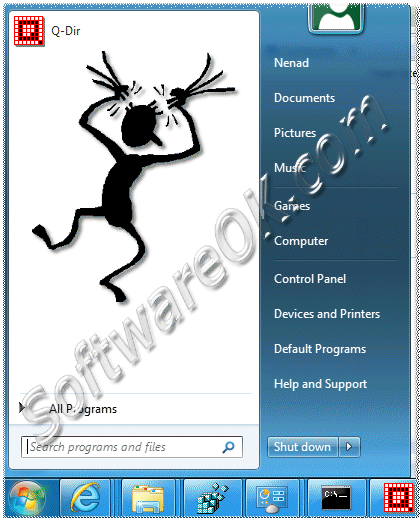 Classic start 8 software free download windows 8 32bit? Old start button windows 8 beta registry key? Normal start meny windows 8? Windows 8 normal start menu? Windows 8 consumer preview activation start button? How do you activate start menu in windows 8? Microsoft windows 8 start button rpenabled? how to find start menu in windows 8? Windows 8 how to get back normal start menu? How to find the start button in windows 8? Rpenabled windows 8 not found in registry? How to change user picture in win 8 with out activation? windows 8 get normal start menu? Windows\CurrentVersion\Explorer , RPEnabled , 0? Enable the Old Start Menu in Windows 8? How to enable the original start menu in windows 8 rpenable? Registry setting show the apps view automatically when i go to start in windows 8? Cant find rpenabled on windows 8? Windows 8 start menu answer? cmd windows 8 start menu? I want to change the Windows 8 start menu back to the Windows 7 version! 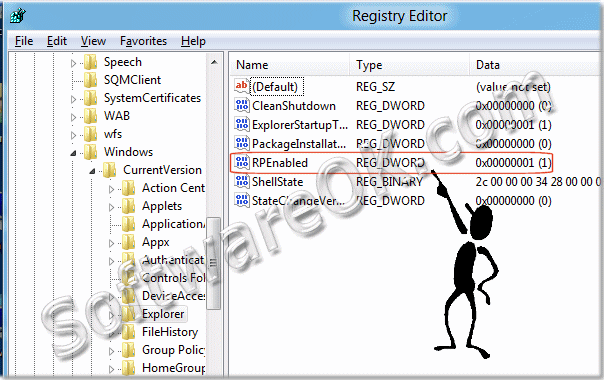 Windows 8 registry key for start menu? How to change windows 8 to normal view? How to Get Back Old Start Menu in Windows 8? How to change the reg to get start menu on windows 8? how to get widoows 7 start meny in windows 8 8102?